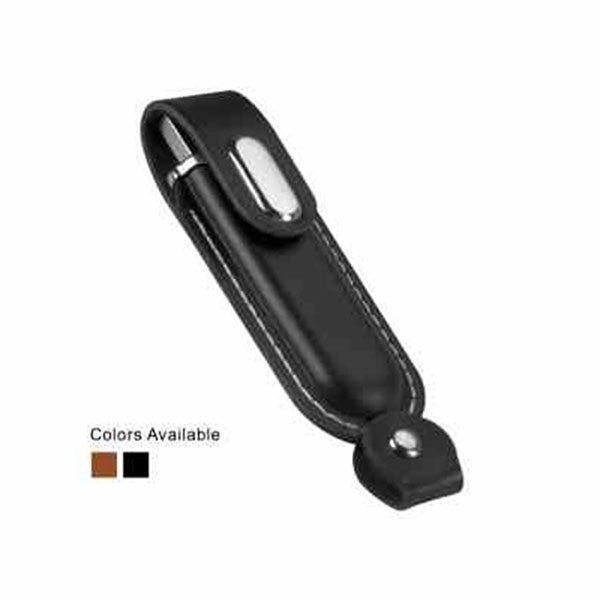 Leather USB Pen Drive are best-selling models for client looking to attract premium clients and HNI Customer. 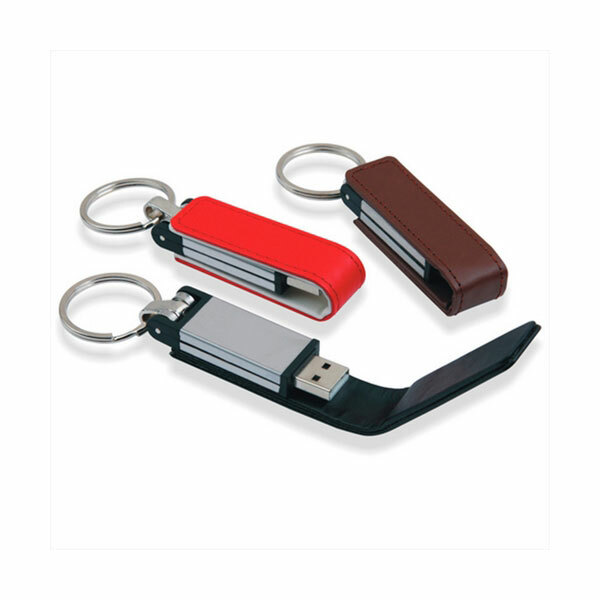 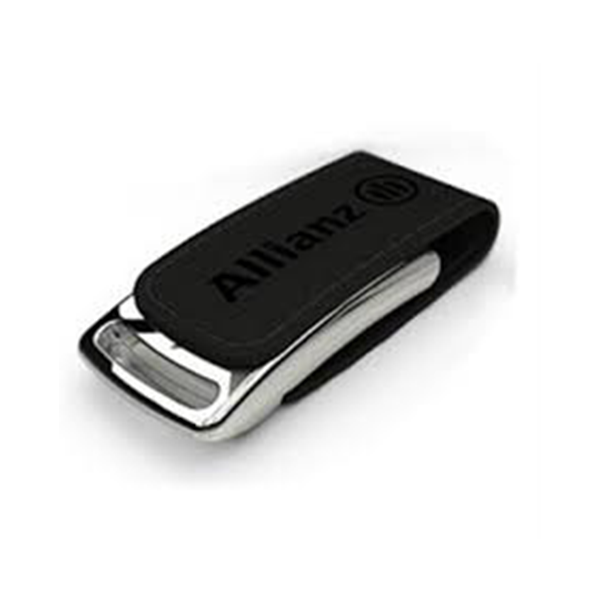 Leather Pen Drive comes in many shape, design, color as per the requirement of the customer. 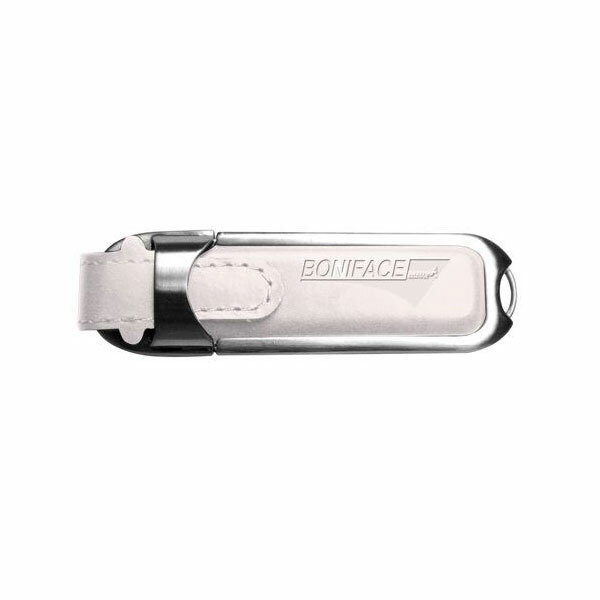 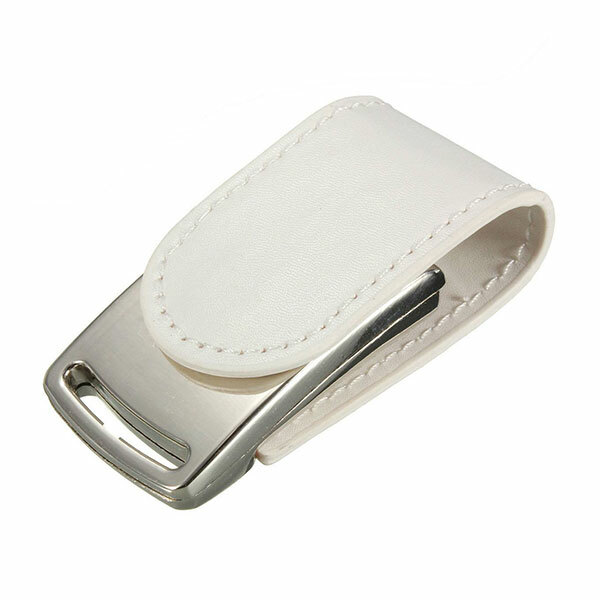 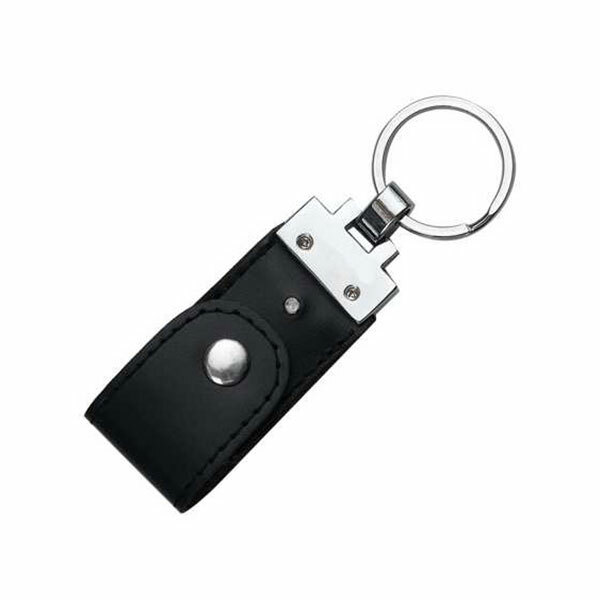 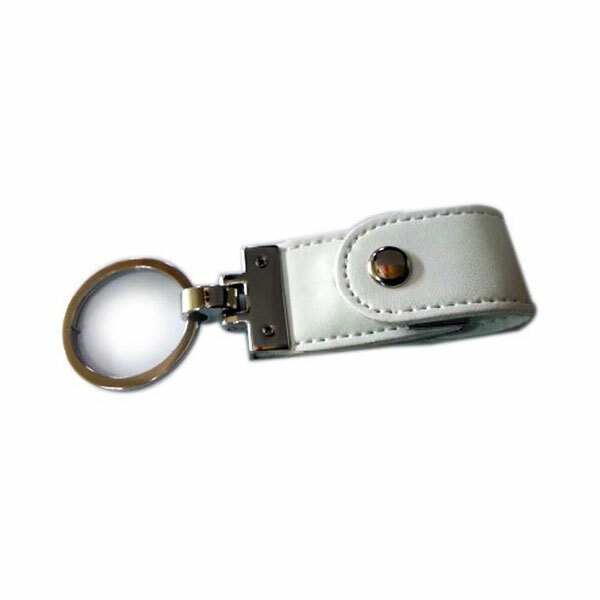 Leather USB Pen Drive can be personalized by Leather embossing, Laser engraving, screen printing and UV digital printing. 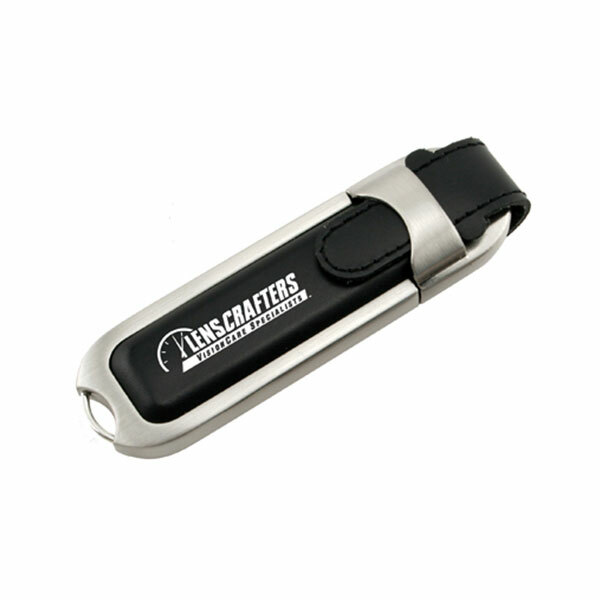 For leather USB both UDP chip and PCBA can be used to create the USB Drive. 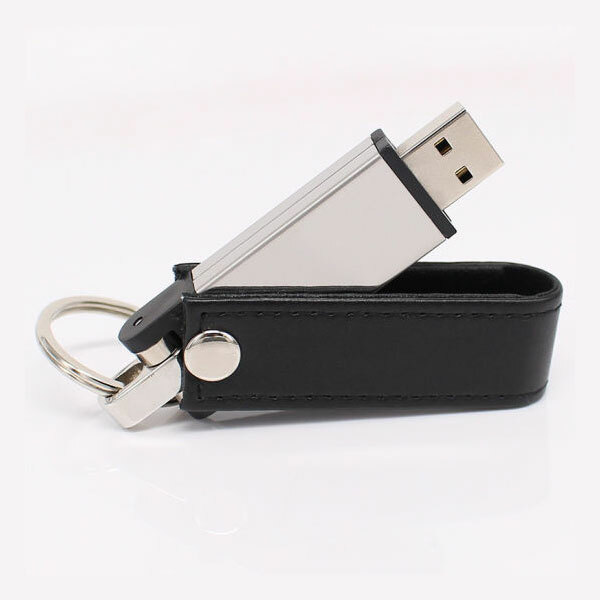 Lead time to create Leather USB Pen Drive range from 3 to 5 days.